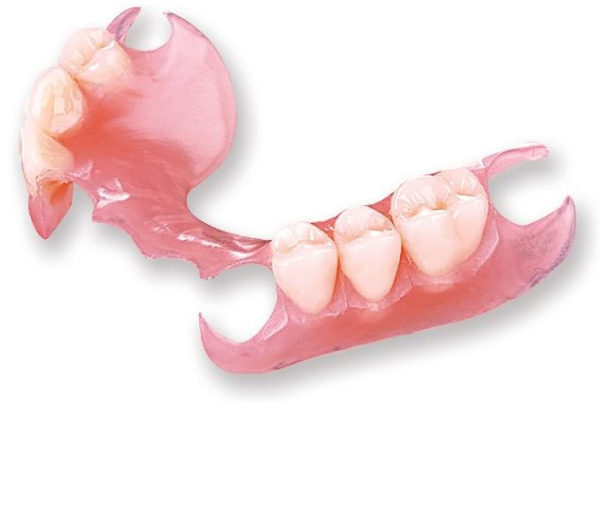 Dr. Jeturian is among a select few who use the Simply Natural Dentures system for more natural looking full dentures. 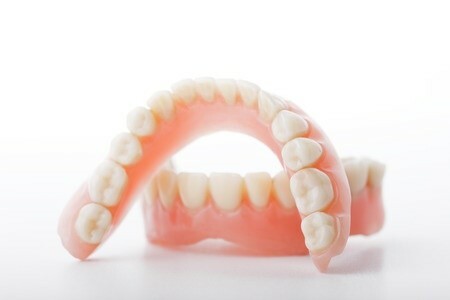 They resist staining, are stronger, last longer, and fit more comfortably than typical dentures. To restore missing teeth, one of the typical solutions Dr. Jeturian may offer is a metal and acrylic partial denture. While these restorations replace your missing teeth, they unfortunately have metal clasps that can be seen when you smile. Visible metal is unsightly and unnatural in an otherwise beautiful smile.